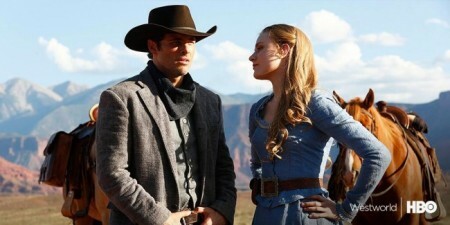 HBO’s Westworld doesn’t debut until 2016, but already it’s making headlines. The science-fiction series will delve into the seedier complications of artificial consciousness and, apparently, plans to do that with a lot of naked extras in the background. Los Angeles – Superstar Mercedes Carrera is featured in new movies from Girlsway and Zero Tolerance this week! The award nominated actress dazzles in The Turning (Girlsway) and Cougar Sandwich 2 (Zero Tolerance). Florida – It’s going to be another banner month for Kate England fans with her return to LA to shoot fresh content, and the release of several new scenes. VENICE, CA – Layla Price continues to lead the way through big releases with another coming around the corner from the legendary team of Mark Wood and Francesca Lé, who will release Gasp Gag & Gape 4 next week.